Views and opinions vary on whether poverty exists in Samoa or not. Some agree and some disagree, with their own reasons. For a matai from Safune, Savea Patolo, he thinks that there no is poverty in Samoa, especially in Savaii. However, he told the Village Voice that the only poverty that exists in Savaii is the lack of opportunities for the people to earn a living. “There are not enough opportunities available in Savaii for our people,” said Savea. 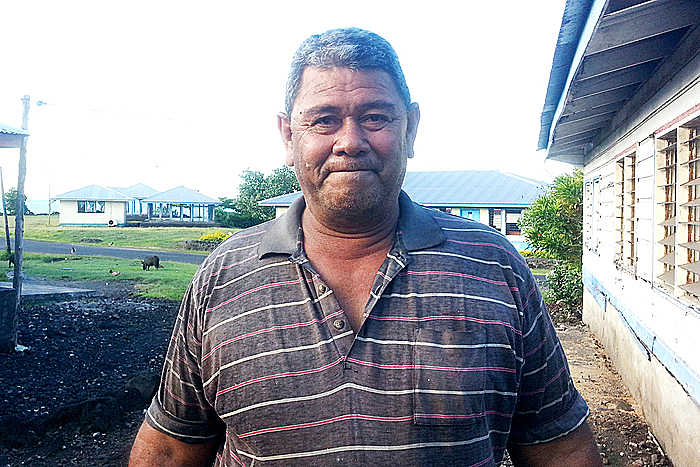 “Savaii is far from all the big companies and from all the job opportunities. Nowadays, we mostly depend on money for most of the things we do in life. Like cultural activities and fa’alavelave, church contributions, sending our children to school and others. “Yes we have plantations and we depend on the sea as well, but that’s for food. For our family, we hardly sell any for money. “But that’s the benefit of those living closer to town. There are a lot of opportunities for them to get jobs and earn money. For us here in Savaii, the main problem is far from town. We’ve also seen the developments in Salelologa as well. But it’s also far from us living in the rural areas. 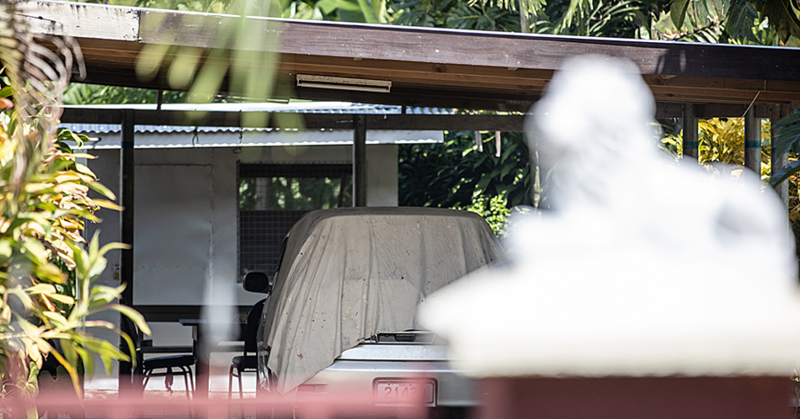 Moreover, Savea believes that our government should decentralize the developments to Savaii and the rural areas. 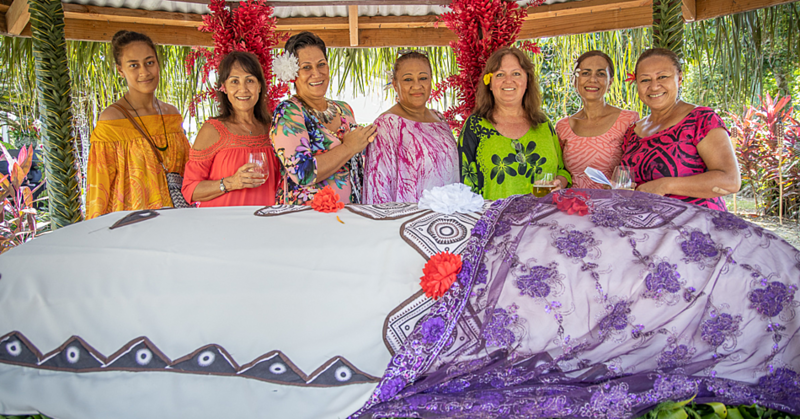 “We’ve been hearing this saying that what’s good for Upolu is also good for Savaii yet more and more people from Savaii have moved to Apia. “The population of Upolu is increasing and we can’t stop people from moving to where they know they can get a better life from. “And I think the only way to stop that is by decentralizing the development of our country. 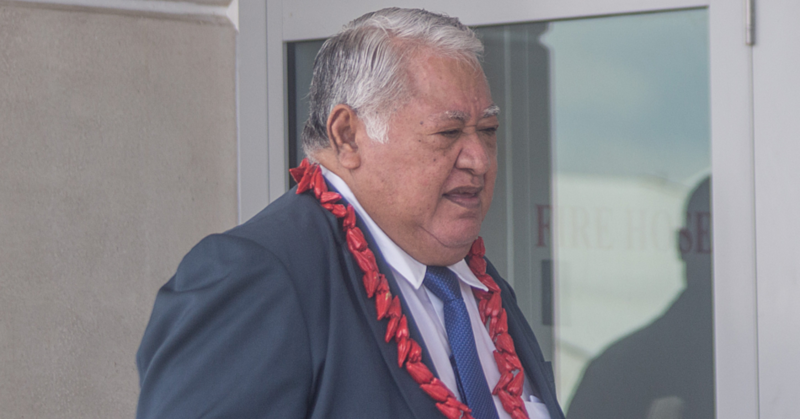 However, Savea said that this is his own opinion on how life is in Savaii compared to Apia. “This is my own opinion. I love Savaii, and most of us we have families here. “But then it’s really hard when we leave them behind and go to where we can find job and money. “It’s the same with our children. It’s always good to have them around. But we don’t have a university here in Savaii, and they all end up going to Apia for education and employment opportunity. “Don’t get me wrong, I am not saying that people in Savaii are living in poverty. No. There is no poverty in Savaii. “The only kind of poverty we have in Savaii is the poverty of opportunities. We have plantations as well, but so as the other families in this village and the other villages too. “It’s the main source of income for the families in Samoa. So what’s the point of selling taro on the side of the road when everyone in the same area has plantations as well.